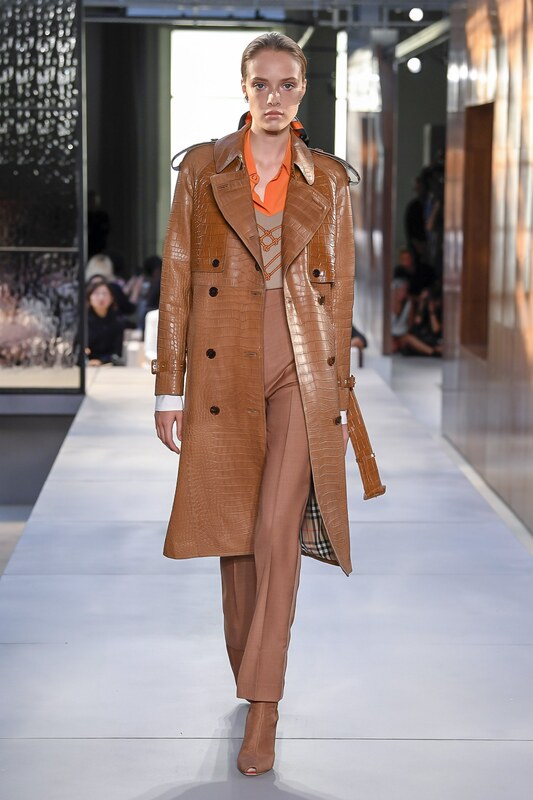 New chief creative officer Riccardo Tisci of Burberry put on display some sturdy classics earlier this week during London Fashion Week but of course not without a touch of Burberry sophistication that only Burberry can offer. Which reminded me of the absolute necessary staple I love having in my closet – the classic trench. Last November I shared that I found my perfect trench after many years of planning, saving and dreaming. And as I went to my closet in early September and decided upon which coat to wear to work, I was tickled pink to be able to pull out this dependable go-to. 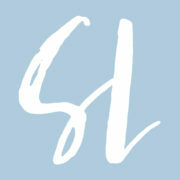 As I share in this post, each of us will choose a trench that fits our personality, our signature style and our lifestyle. 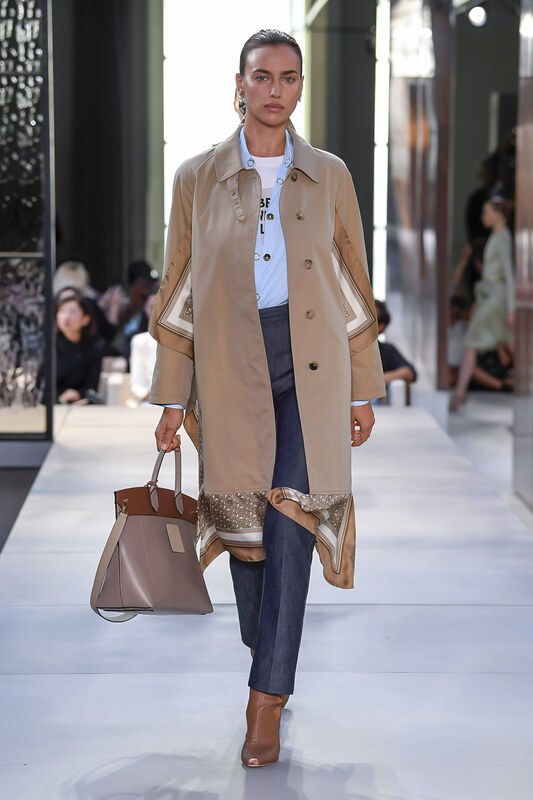 As you will see in the images chosen from Burberry’s Spring 2019 in today’s post, the classic cotton khaki, as well as the silk trench and the leather trench are gorgeous options. Saving up is worth it once you know what you love and what will fit you best. 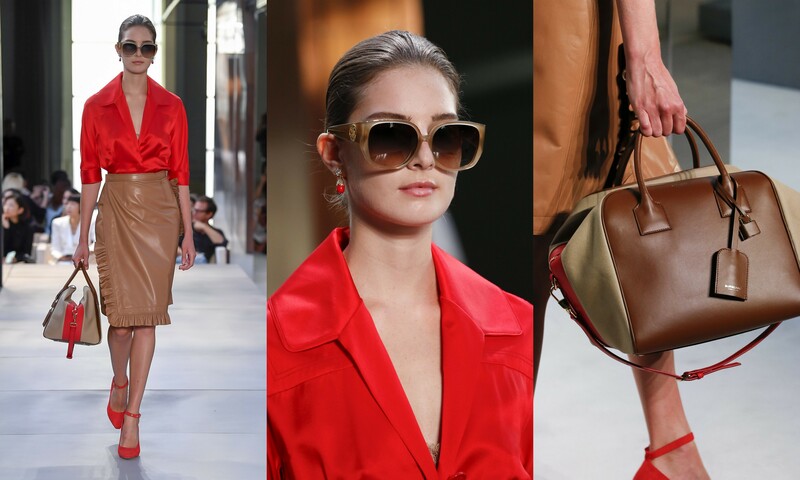 And because the collection offered many classic, yet modern touches, I included a few other items from their runway I thought you might enjoy. You can view the entire collection for Spring 2019 here and shop a few trench options at varying price points at the end of this post. ~Why Not . . . Wear Denim with These 12 Key Pieces? The trench with the snakeskin detail is superb!